Earlier today, Aline Sax’s novel The War within These Walls was named a 2014 Mildred L. Batchelder Honor Book by the American Library Association at its annual Youth Media Awards. In the afterglow of the prestigious awards ceremony, we suspect that many of our readers may be finding themselves newly curious about this powerful illustrated novel, which dramatically captures the brutal reality of life in the Warsaw Ghetto and the failed Jewish uprising that took place there. We could tell you about the book (and we have, and we probably will again), but wouldn’t it be better if we showed you instead? You’ll find the latest addition to our Eerdmans TV video library below. 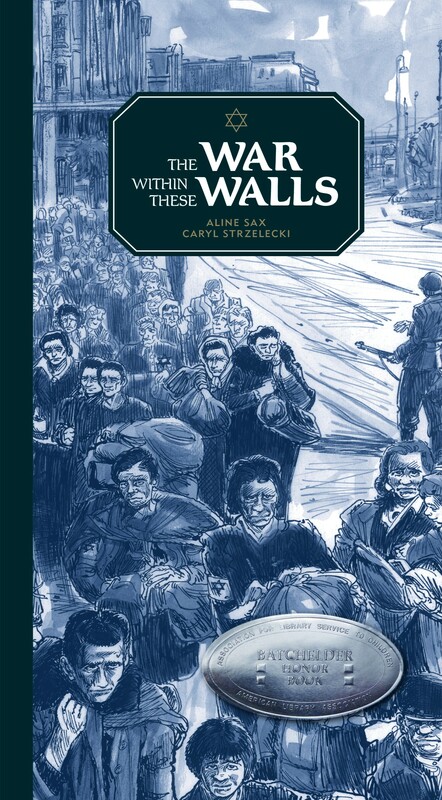 Click to order The War within These Walls, written by Aline Sax, illustrated by Caryl Strzelecki, and translated by Laura Watkinson.